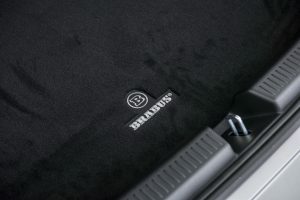 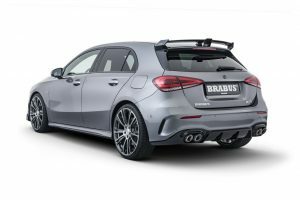 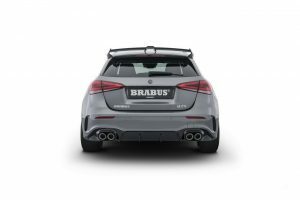 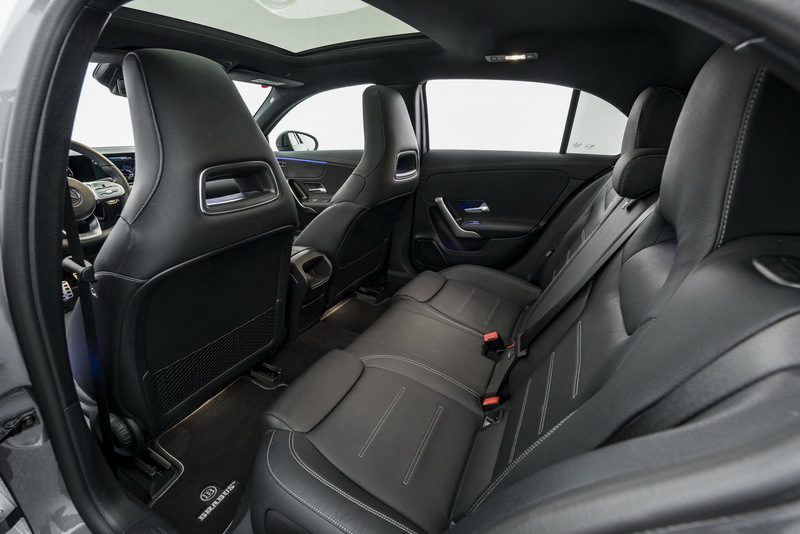 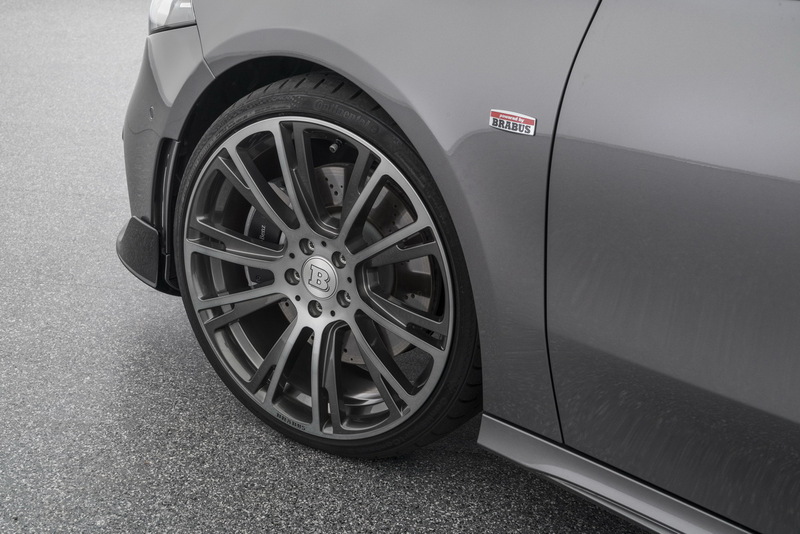 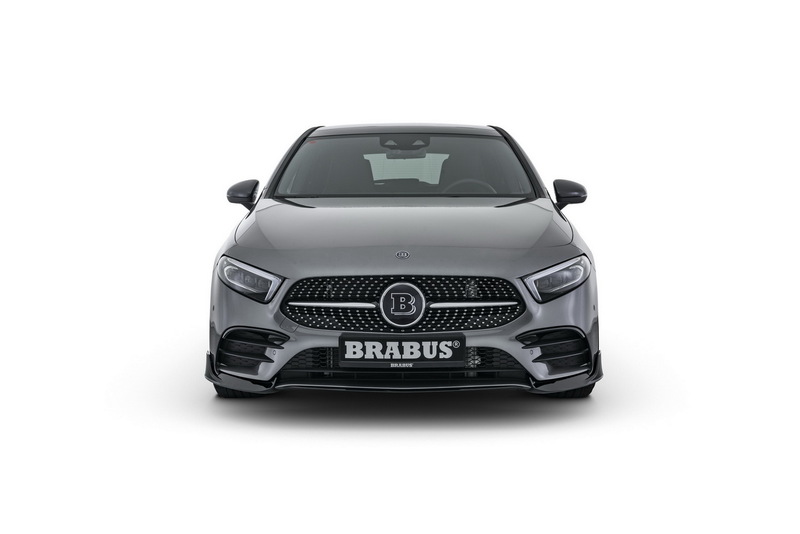 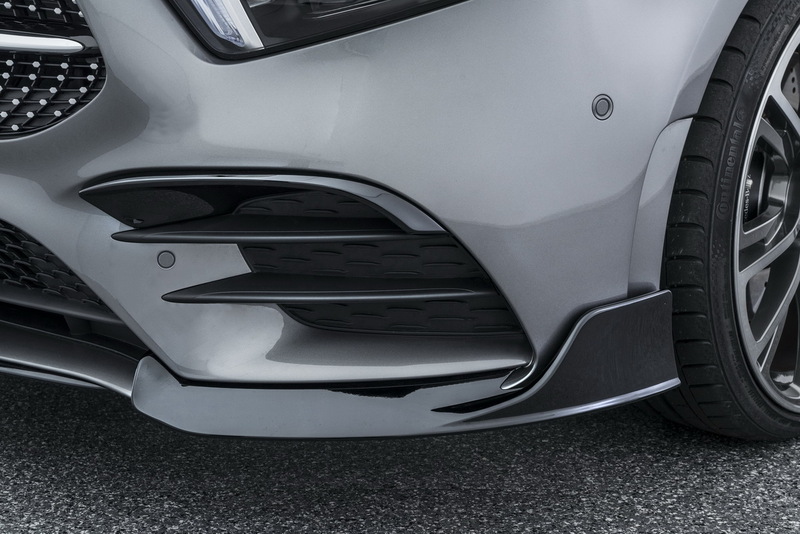 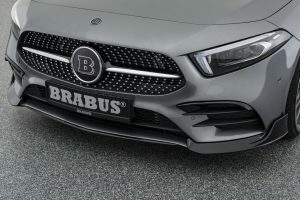 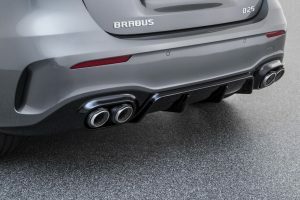 We just showed you what Lorinser were capable of with the new A-Class but Brabus are not to be outdone with their offering for the Mercedes-Benz A250. 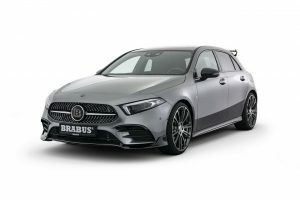 The turbocharged 2.0-litre engine developed by Merc has been massaged to deliver an additional 46 hp (34 kW) and 80 Nm of torque, so now the four-cylinder unit pushes out a meaty 267 hp (200 kW) and 430 Nm. 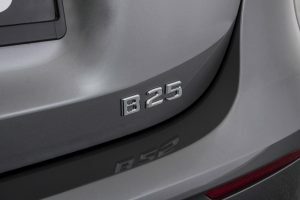 With the PowerXtra B 25 S performance kit in place, the A250 will go from zero to 100 km/h in 5.9 seconds before topping out at an electronically governed 250 km/h. 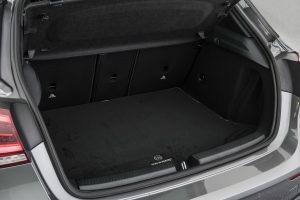 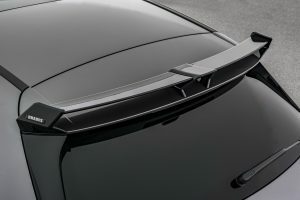 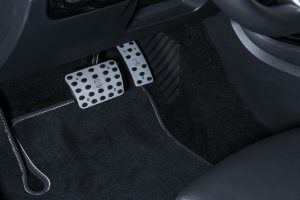 The mild-hot-hatch also received a number of cosmetic changes including wheels up to 20 inches in size, as well as a roof-mounted rear wing similar to the one installed by AMG on the recently launched A35. 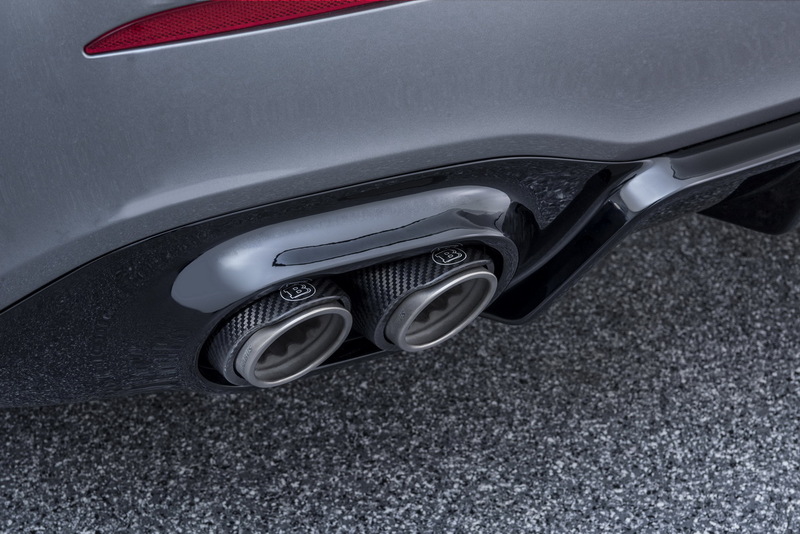 At the rear you will see those quad finishers belong to a new stainless steel exhaust system equipped with actively controlled flaps allowing the driver to choose the desired soundtrack. 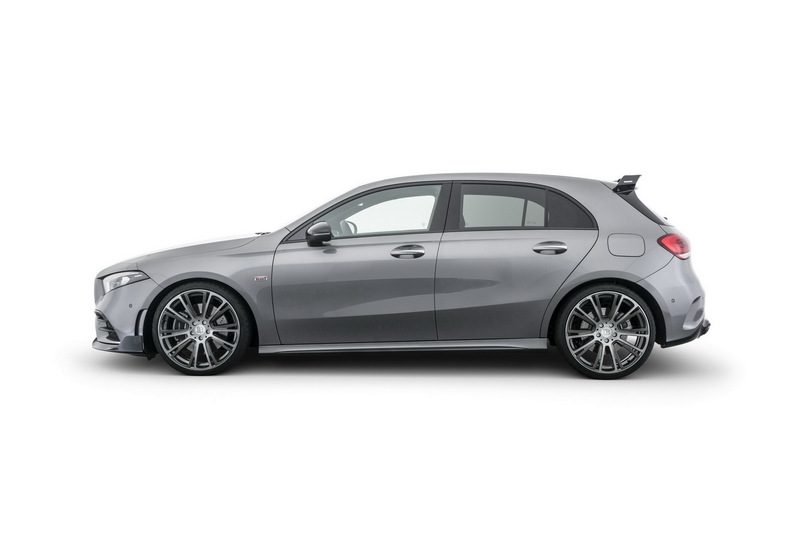 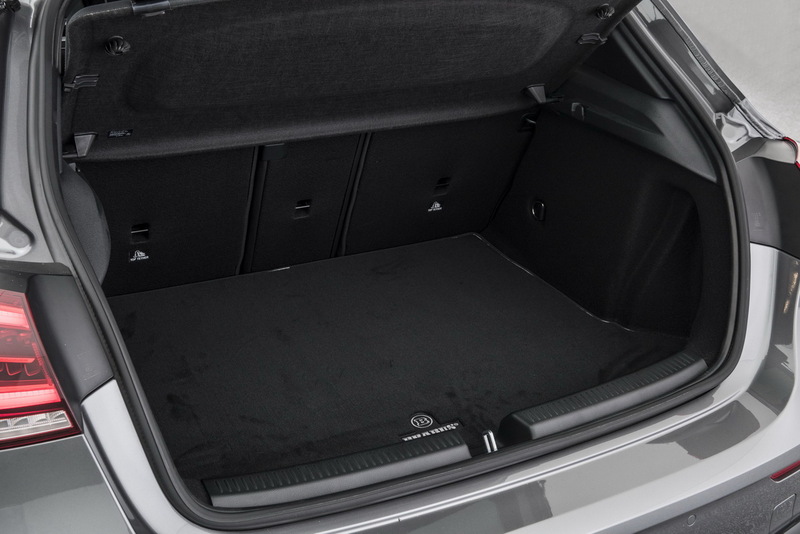 Should you want to go all out, there’s also a diffuser further enhancing the A-Class’ sporty vibe. 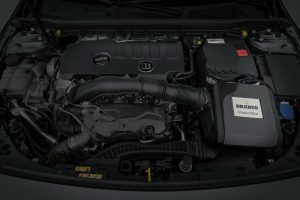 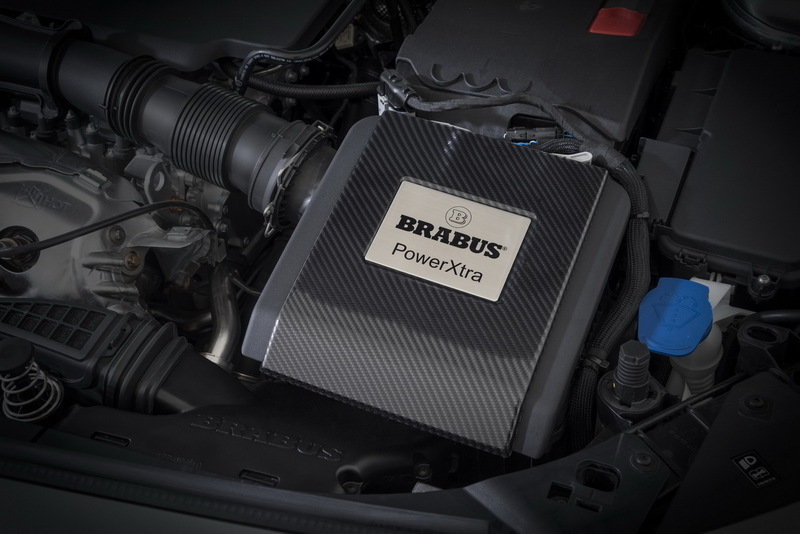 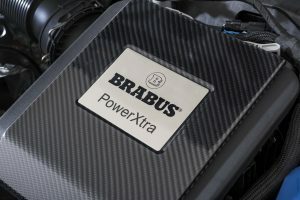 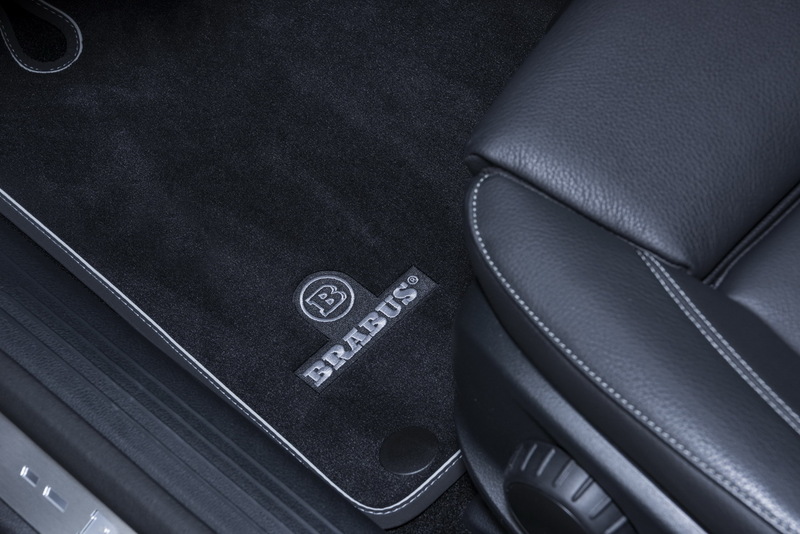 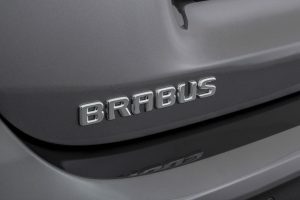 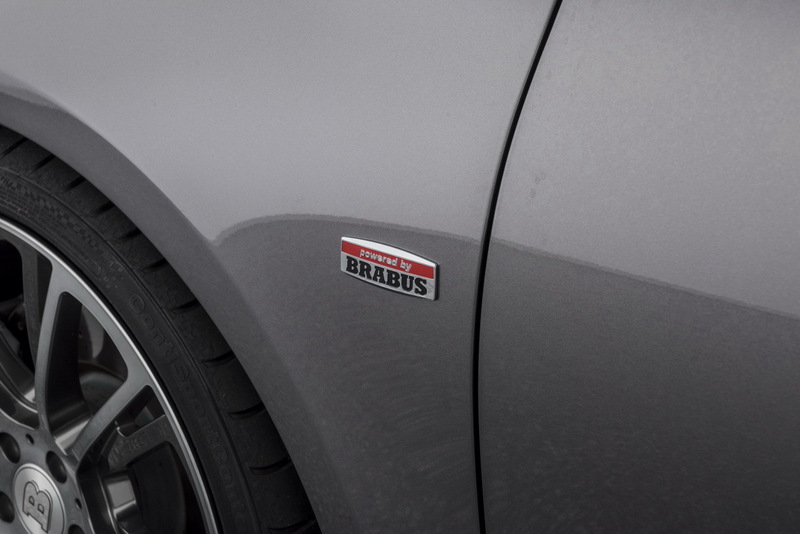 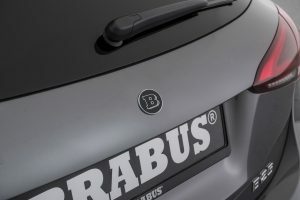 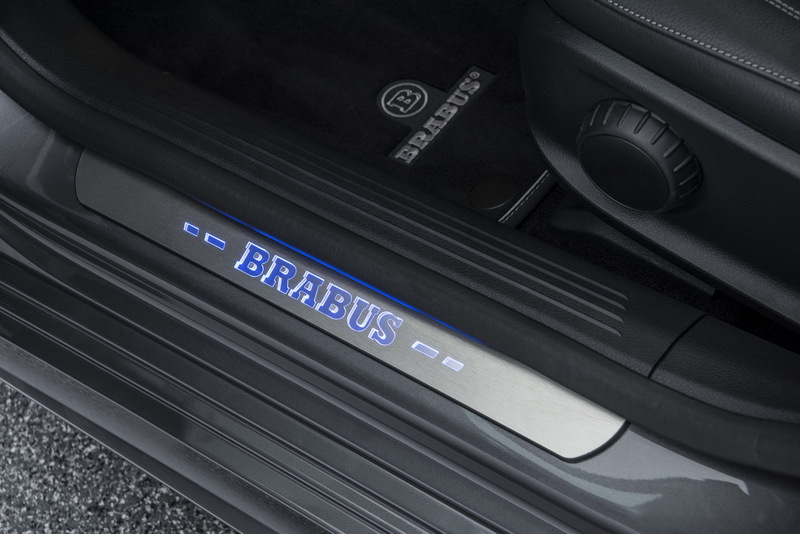 As a final note, Brabus mentions it’s already working on power upgrades for diesel-fueled versions of the A-Class.